Dianna Lynn Snell (nee: Richards) passed away peacefully at Dulcina Hospice on March 24, 2019 at the age of 65 years old. Dianna is survived by her husband of 43 years, Bill; her three children, Wiley (Rena), Renessa (Steve), Cortney (Wade); seven grandchildren, Elora-Lynn, Desmond, Austin, Bay, Rory, Zane, and Cade. She is also survived by her brother David; several brother and sister in-laws; nieces and nephews. Dianna was born in Edmonton and raised in Olds, Red Deer, and Calgary. 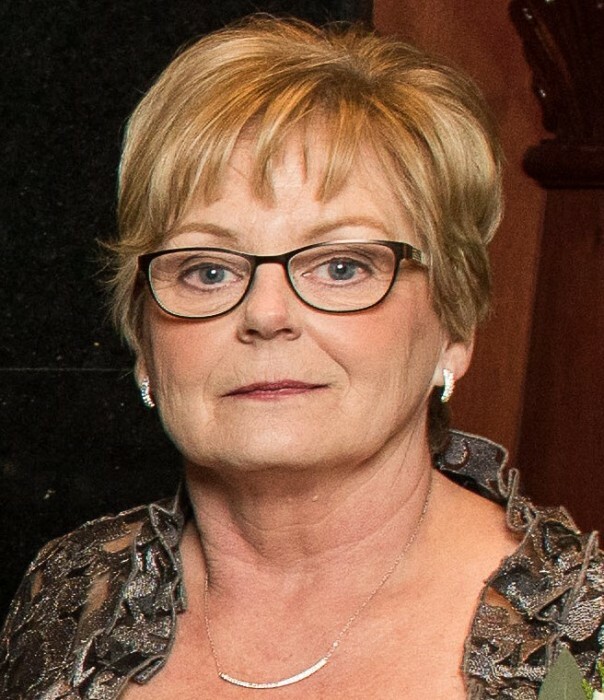 She received her Registered Nursing Diploma from Holy Cross Nursing School and nursed for her entire working life at Holy Cross, Rockyview and Peter Lougheed Hospitals, and at Airdrie Urgent Care. She was diagnosed with cancer, with only one shift to go before retirement in July 2017. Dianna will be most remembered as a wonderful mother and grandmother. She was a loving and patient wife, a caring sister, aunt, sister-in-law, cousin and friend. A Celebration of Life will be held on April 6th at the Hampton Inn &Suites (52 East Lake Ave NE, Airdrie) from 1:00 pm to 5:00 pm. There will be a light lunch, followed by a formal presentation at 2:30, and bar service following that. The family thanks those who have already sent or brought condolences and/or flowers. We ask those wanting to contribute, to consider a donation in Dianna's memory to The Canadian Cancer Society (cancer.ca or 1 (888) 939-3333).